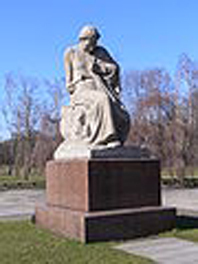 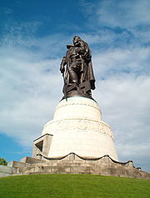 Treptower Park is located in East Berlin. 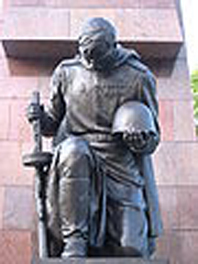 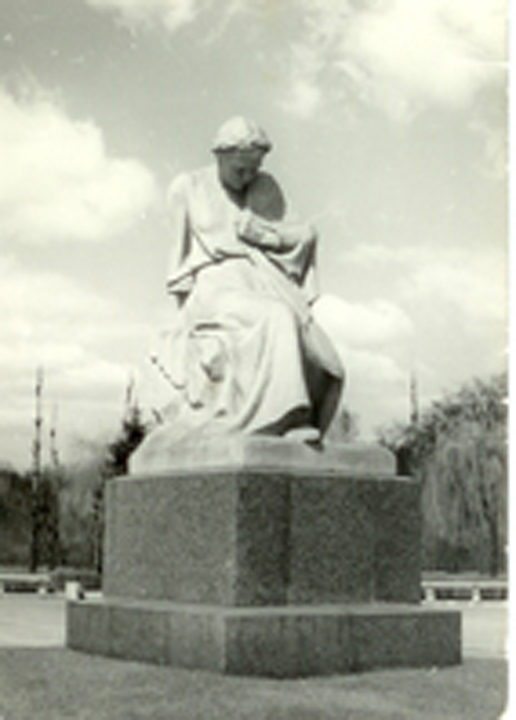 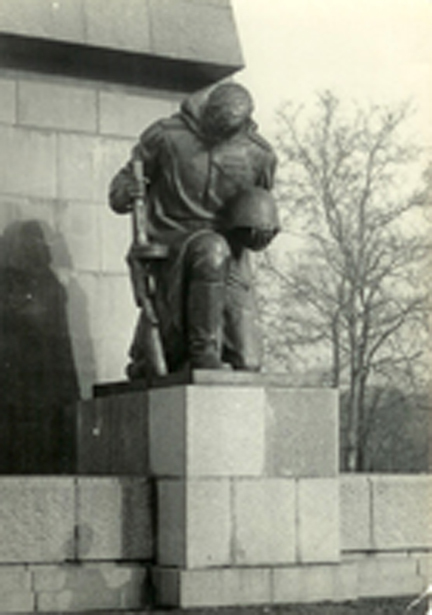 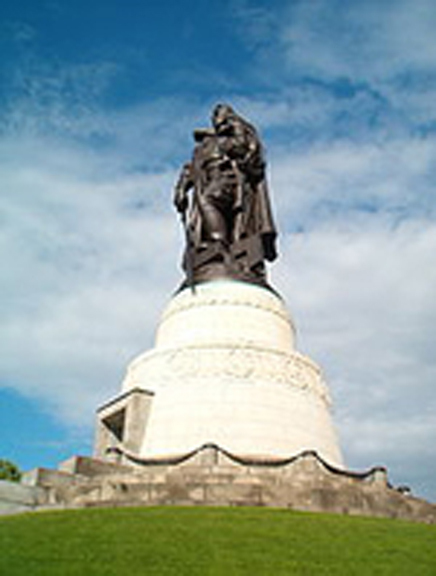 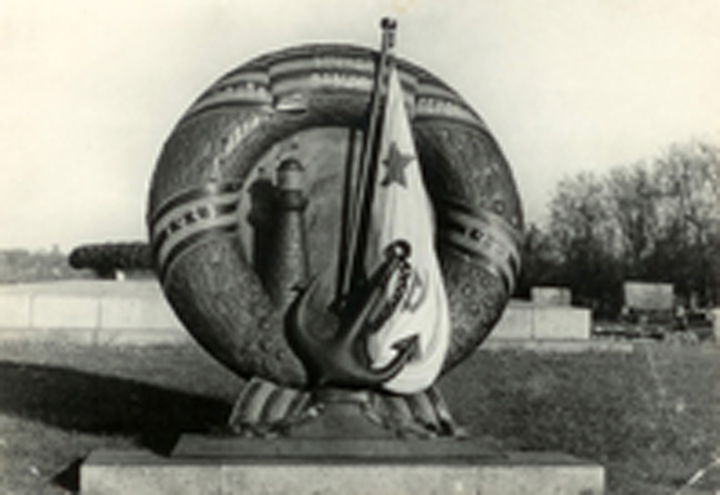 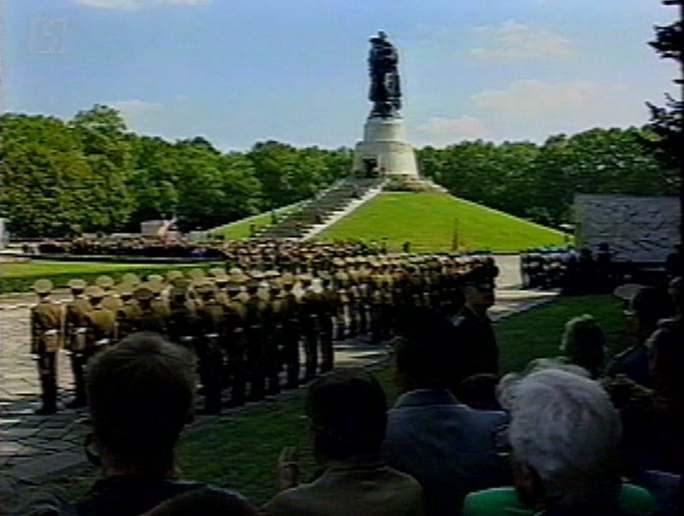 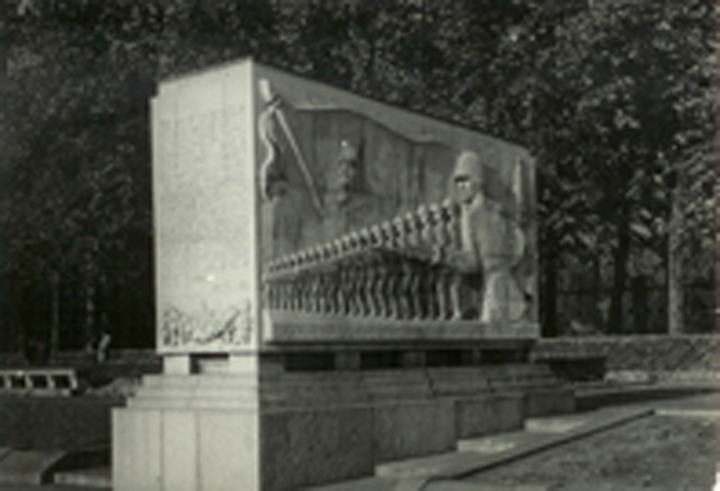 It contains a Soviet Memorial to the military deaths suffered in the Battle for Berlin and in WW-II. 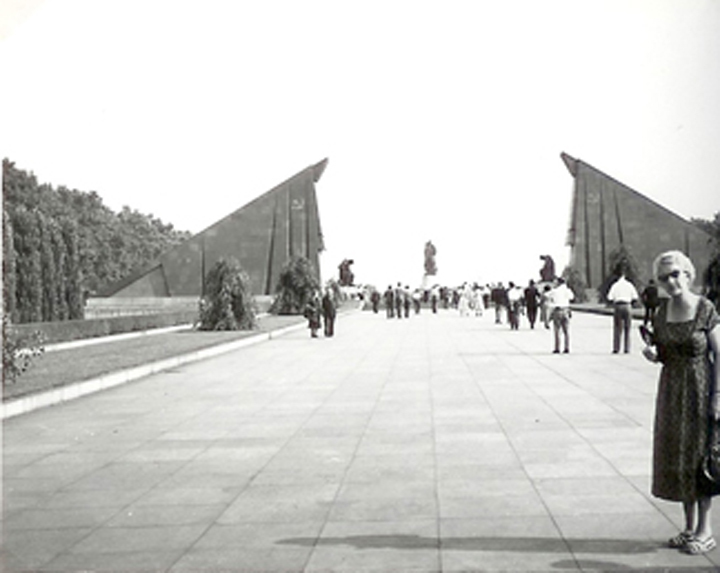 Some 6,000 dead are buried on this site. 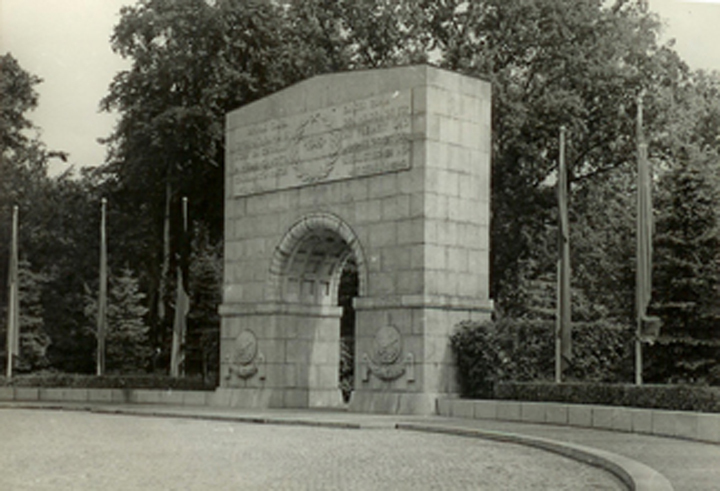 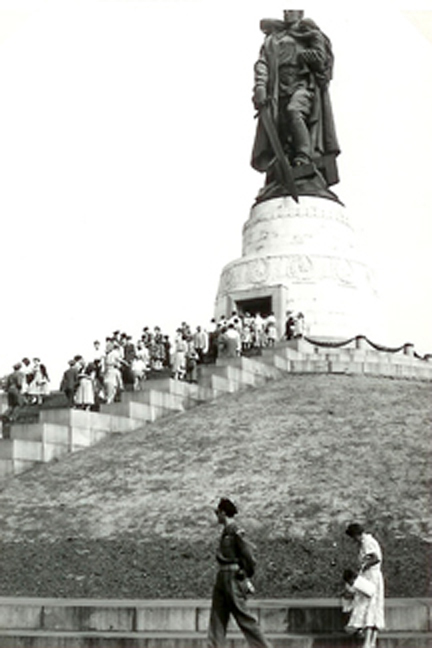 While ASAers were not allowed to visit East Berlin, these photographs have been provided by others that were able to visit it or from commercial photos.